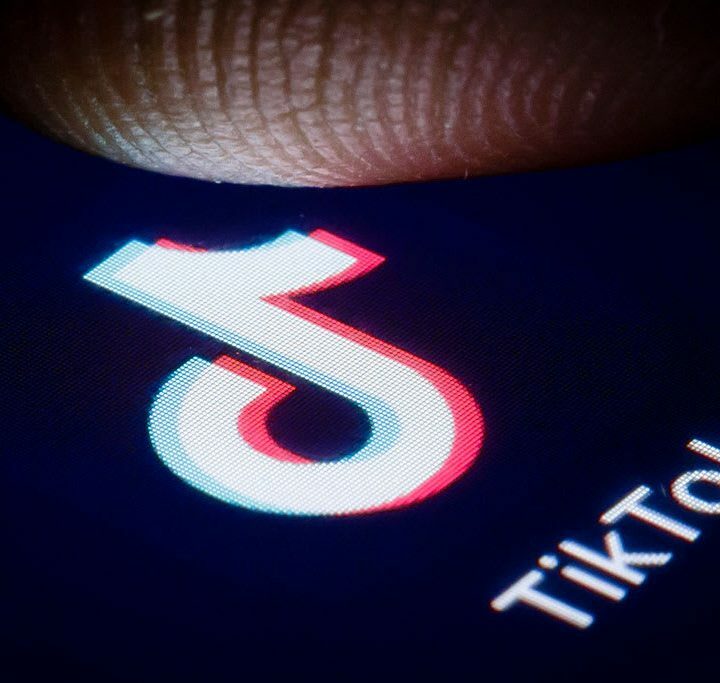 Is TikTok safe? How does it work? And can I do a duet with my kid? Everything you need to know about this popular musical singing and sharing app.